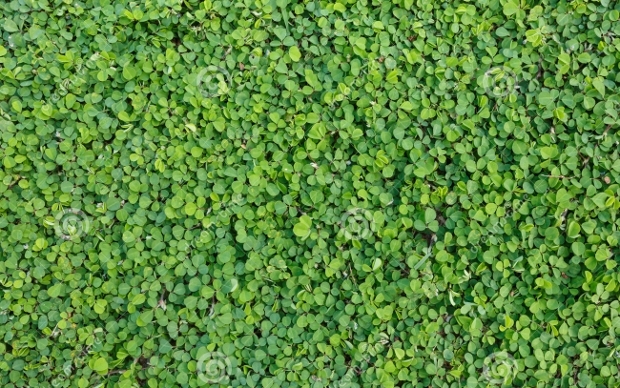 Looking for something in green to make up your business card or poster background? 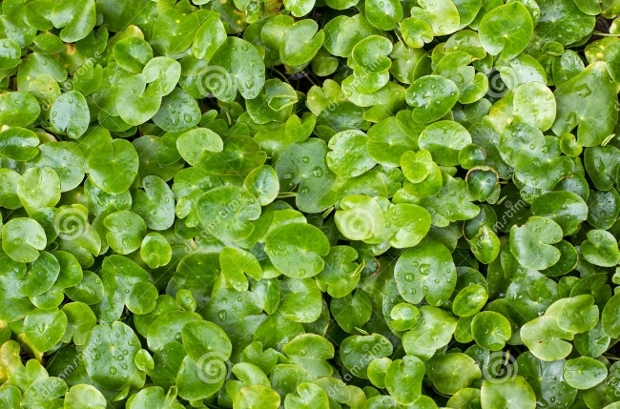 Why not go for plant textures? They come in a range of shapes, textures, and hues to make your material more interesting. 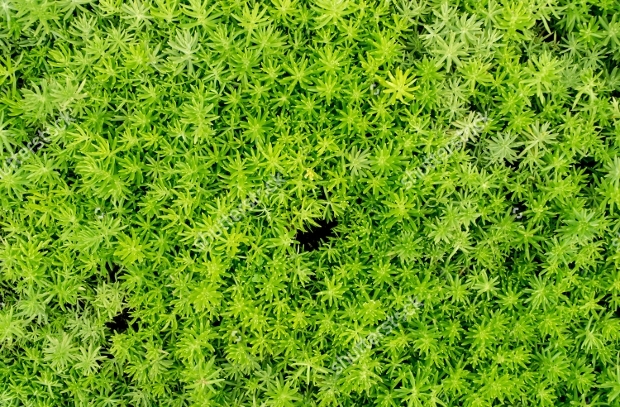 Here are some fresh plant textures that are being offered in high-quality vectors. Whether you were looking for a texture that could go with your porch tiles or NGO newsletter background, here’s the best collection to choose from! 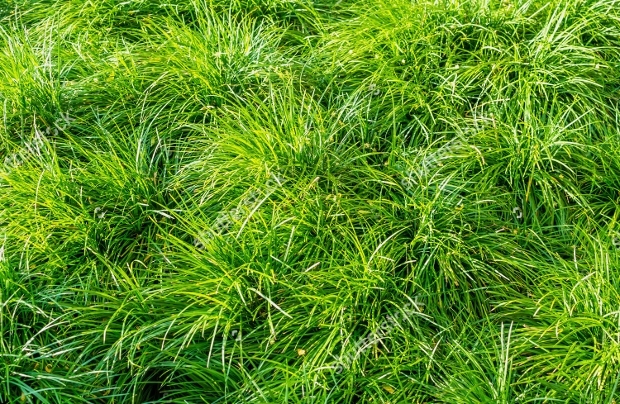 Bringing in the amazing look of a fresh grassy lawn, this texture could very well be integrated as your poster background. 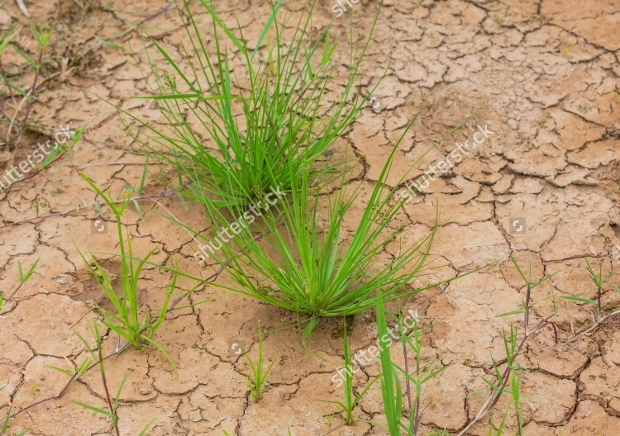 The grass texture here would be perfectly suitable for any kind of sporting, NGO or lifestyle development poster. Available in high-quality PSD, the tillable texture can be easily scaled and resized to fit your needs. 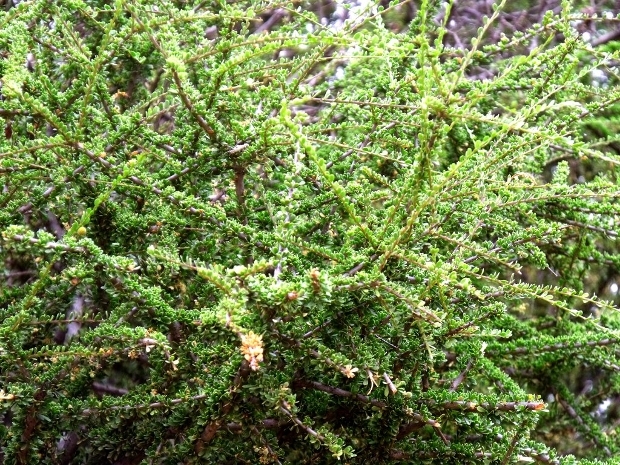 A growing plant conveys several different kinds of emotions and attitude in one picture. It is representative of growth, positivity, self-help, organic and everything that a self-sufficient attitude teaches us. 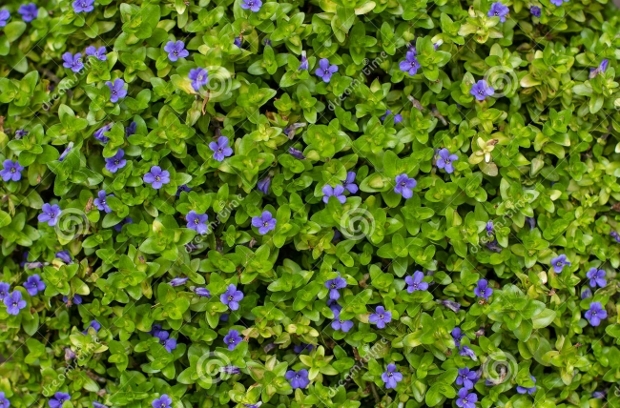 This particular comes as a two-part picture, where one-half is taken up by growing plants and the other by the soil they are dependent on. This is perfect to be turned into the adjoining pages of a brochure! 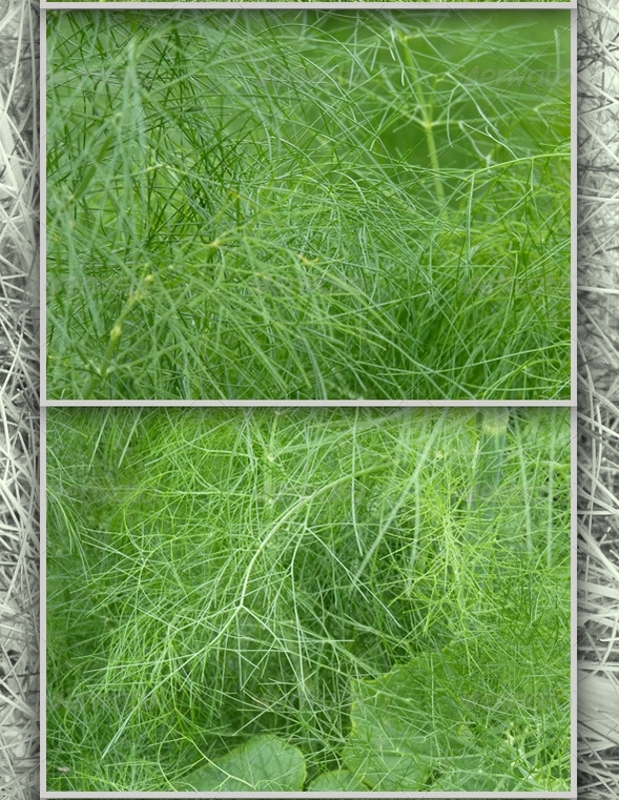 The fennel plant is quite interesting, as far as the texture is concerned. 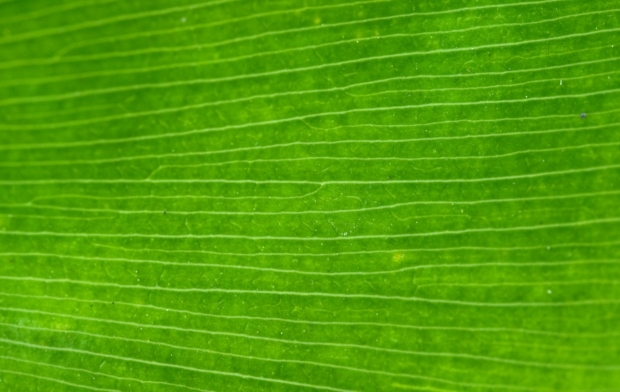 The fresh straw-like green abstract makes a perfect background put in your text and other material. 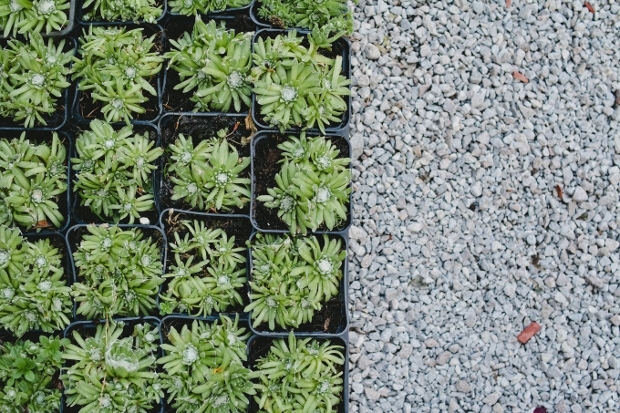 Whether you are working on a gardening book or just looking to design a poster for a green cause, this would be ideally suited. 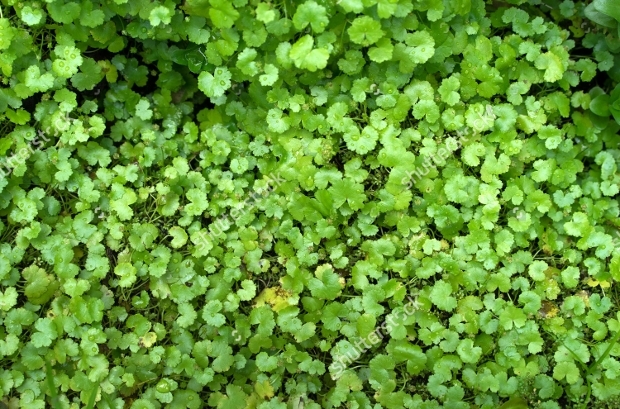 The Pistia leaves make an incredible natural texture for any kind of publication. 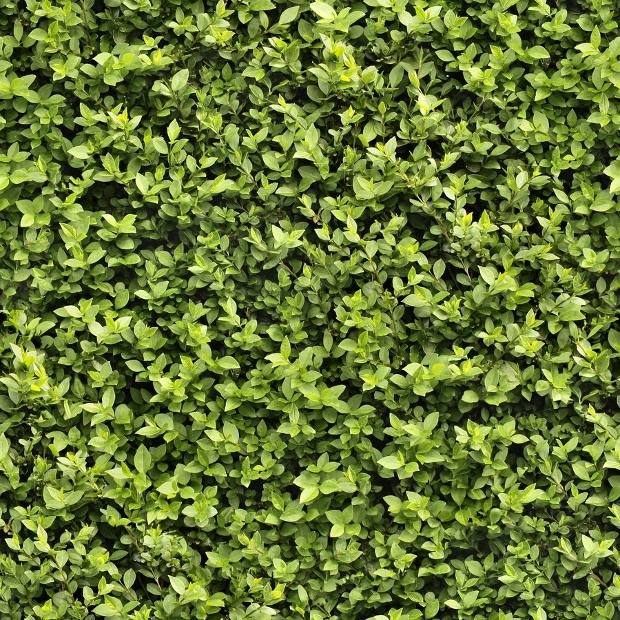 You can use this to make your website look interesting or even add a green personality to your poster. 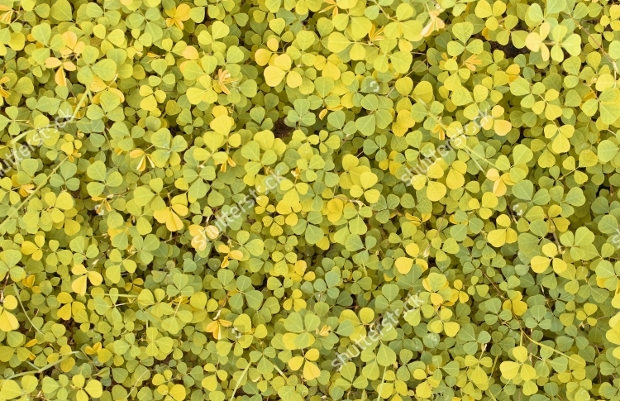 Just reduce the transparency of the Pistia layer and you should have a special backdrop to put in the text. 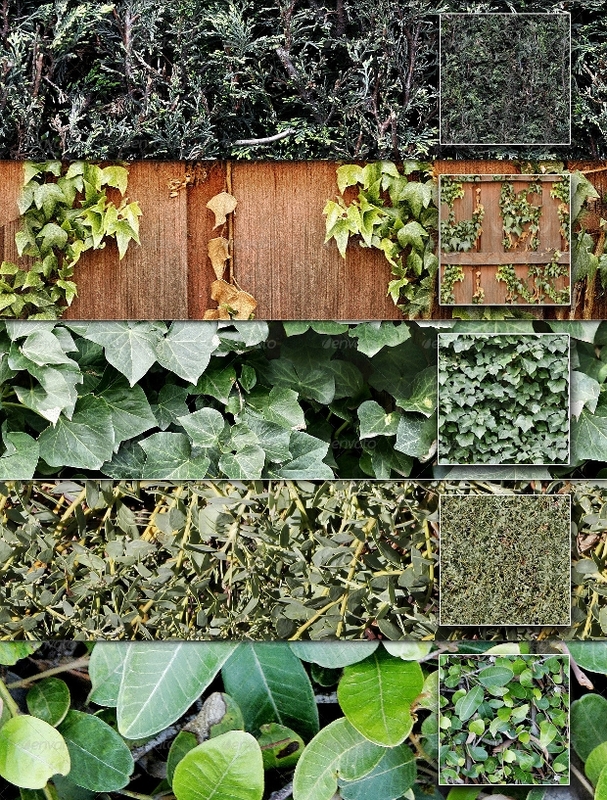 Plants and hedges make interesting natural textures. 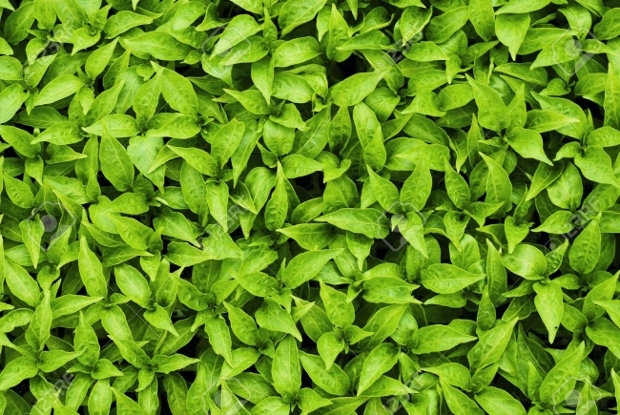 This particular set of PSDs offers 10 such colorful green textures in different hues and in high resolution. All of them are unique to be made into your poster or banner backgrounds. Well, if you are rendering something in a 3D modeling design, these textures too can be a part of it! 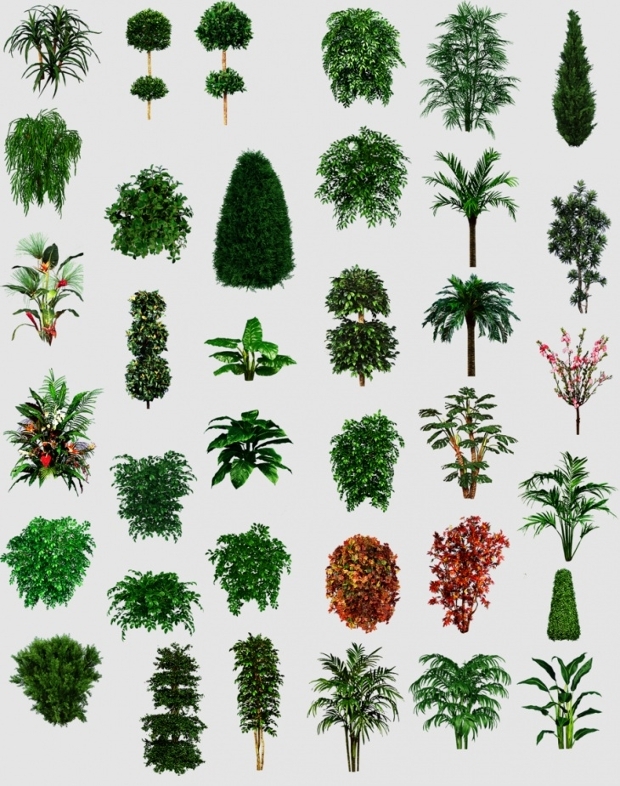 Tropical plants are especially beautiful and this texture offers you the flexibility of putting them in our 2D or 3D models. Make it your poster background or render them as your real estate surrounding for an attractive look. 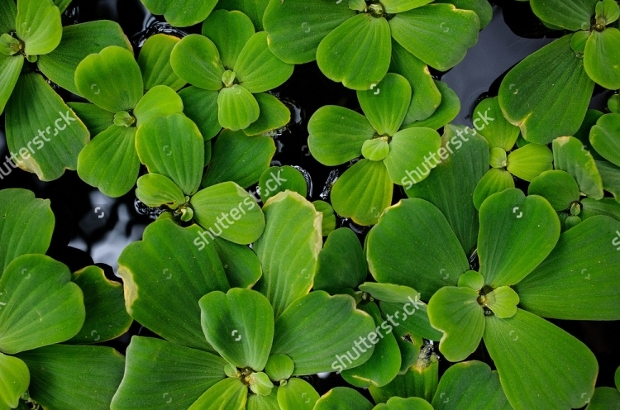 Available as a very high-resolution PSD texture, these aquatic plants can be an incredible background to work with. 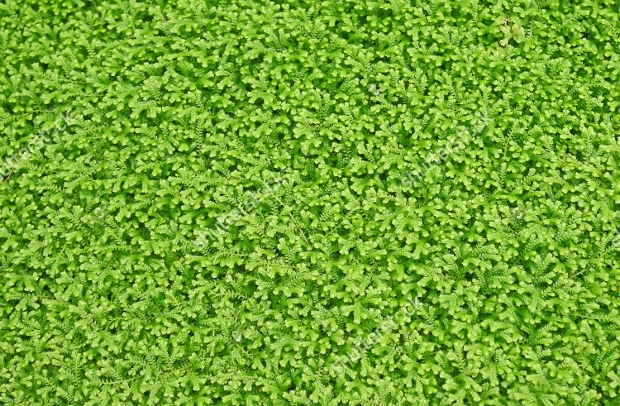 With clearly visible water droplets on the fresh green, the texture makes an interesting effect on the audience and thus can serve as the background of your material. Everything on mother earth is interesting including the cracking soil under the scorching heat! 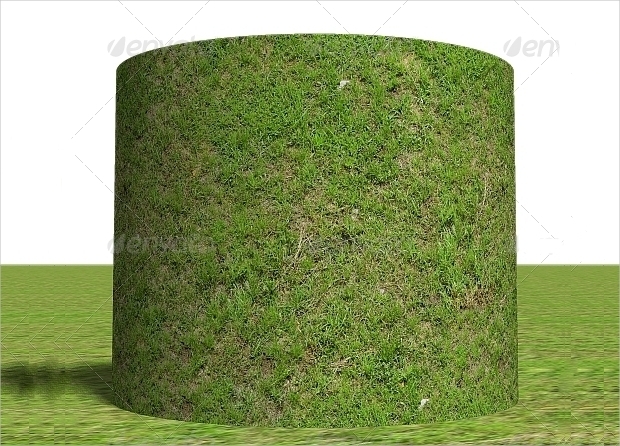 Depending upon your design requirement, a way of thinking and creativity, this cracked soil and green grass texture can be the best thing in your next design project! 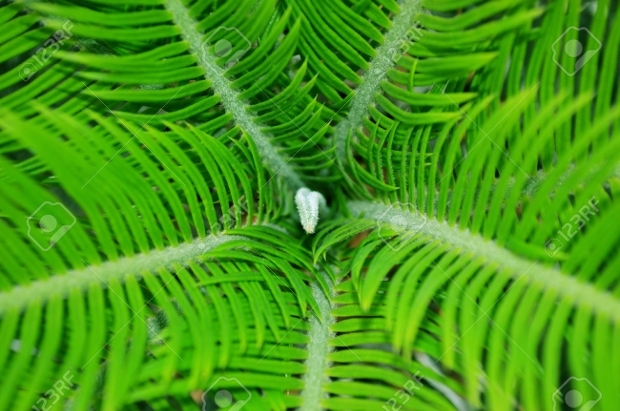 This green plant texture is another example how natural colors make a perfect material for your design projects. Use it as your 2D background or render the texture in 3D editing applications to create a unique environment. Grasses have always made the perfect green texture material. However, here’s something fresh and interesting. This could be a great asset for any graphic designer. We hope you have found something unique for your next design project. 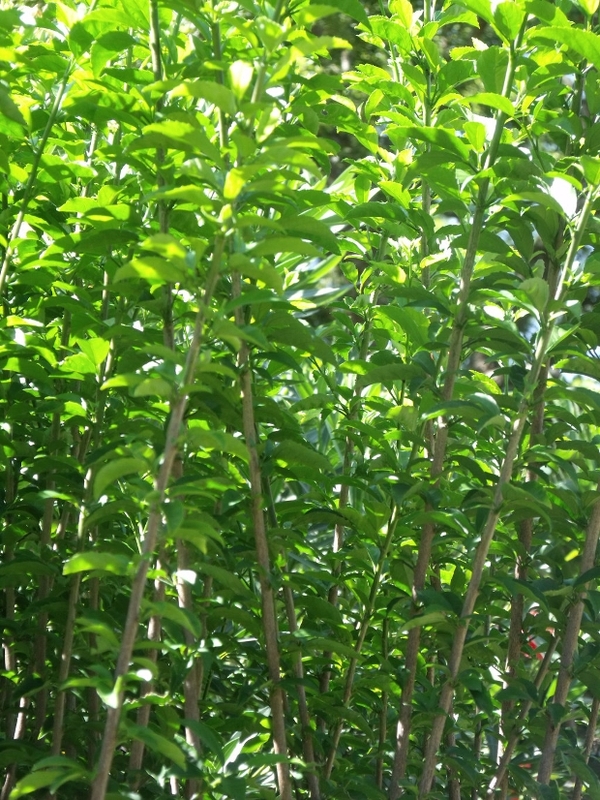 Green textures are available in plenty but it is these special ones that are rare to find! We would like to see how you have put them to use!